We are a medium sized company in Orlando, Florida. 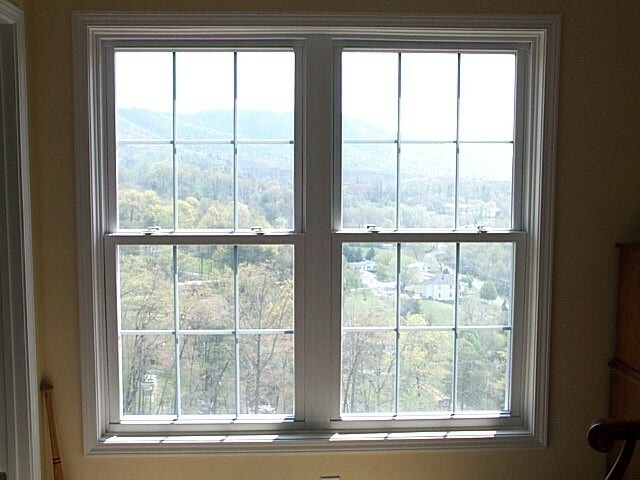 We install glass in windows, Storefront curtainwall and anywhere you might need it. 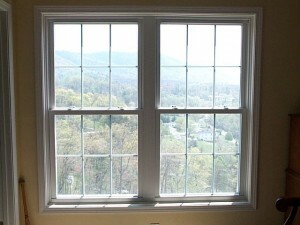 We install wheels on sliding glass doors and any other hardware. We have over 35 years of experience and it shows in our work. Give us a call at 407-334-9230. Thank you.